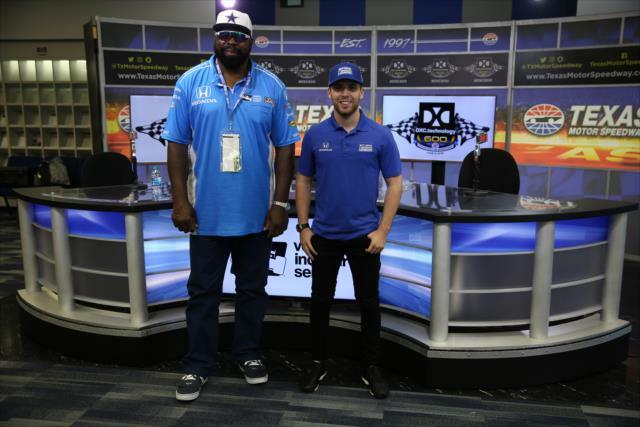 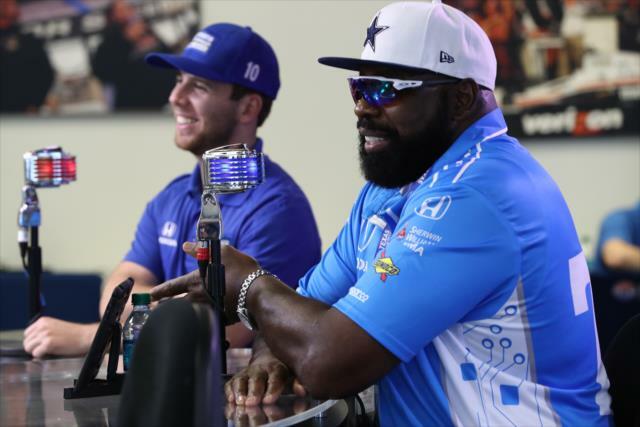 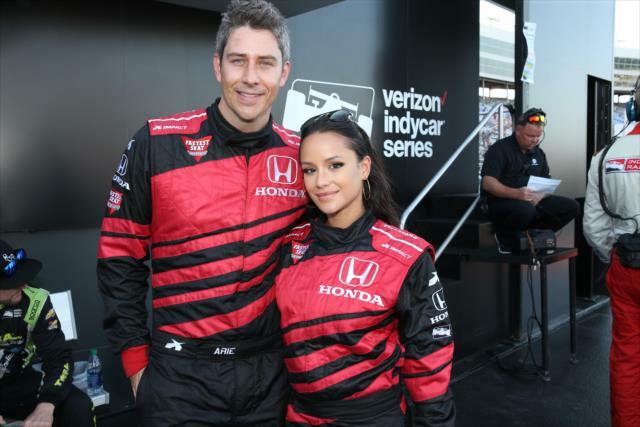 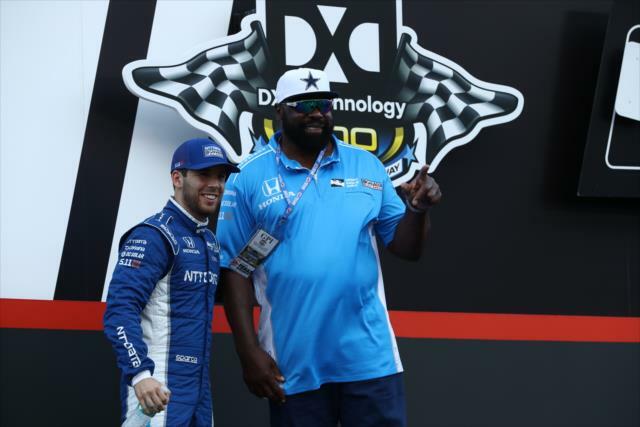 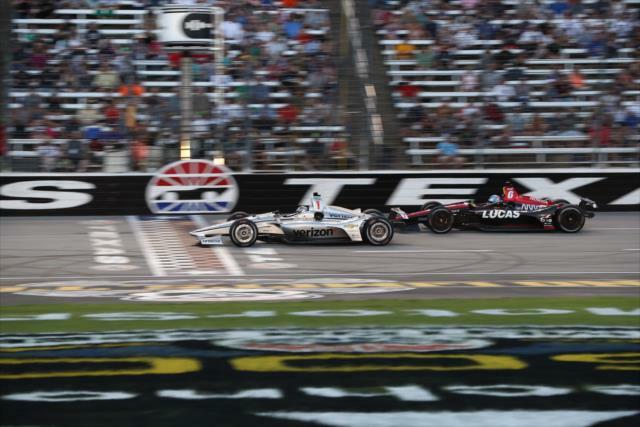 Each has won five NTT IndyCar Series championships, two of them working together. 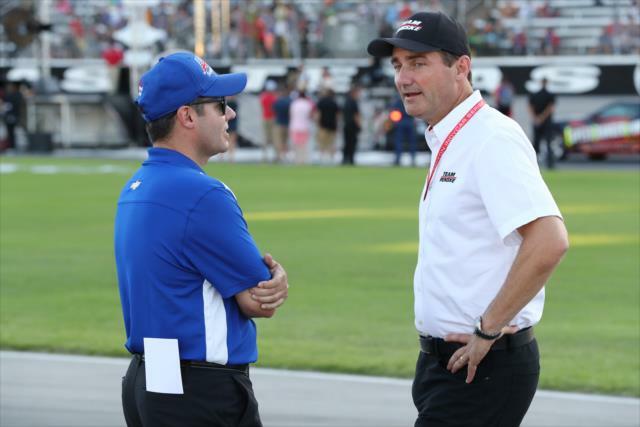 The agreement continues a partnership that has been ongoing since 1997. 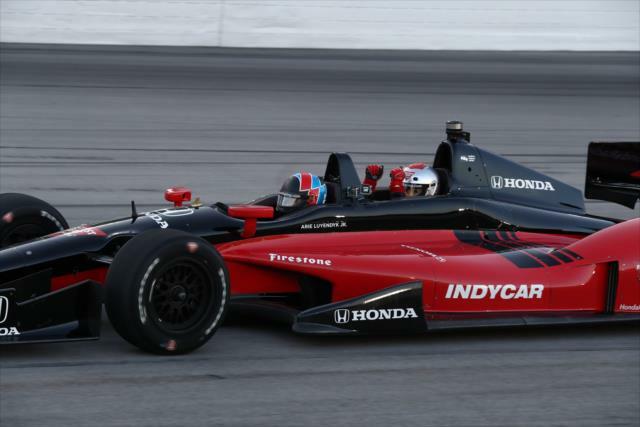 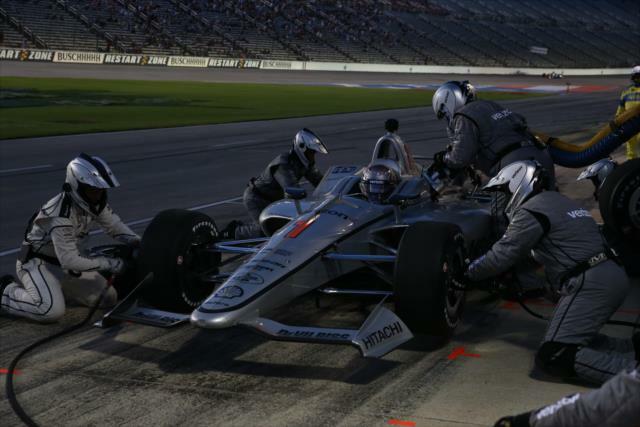 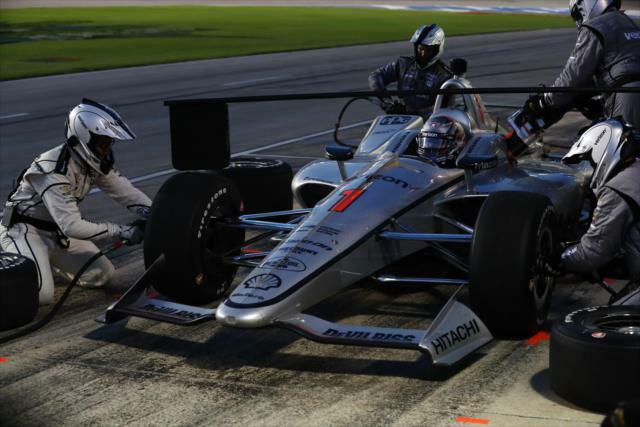 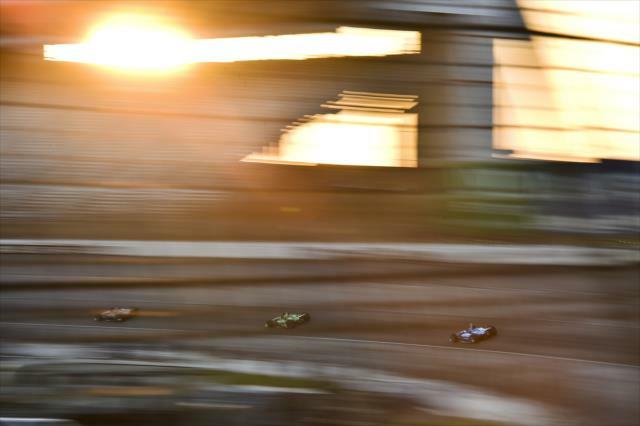 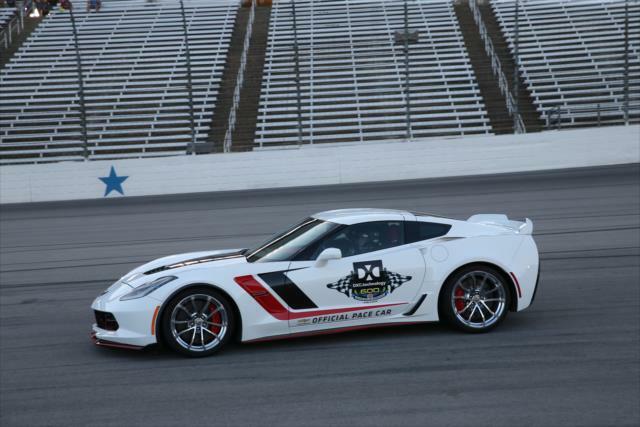 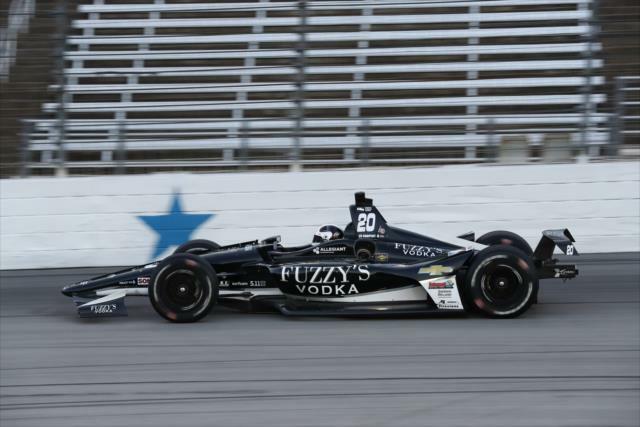 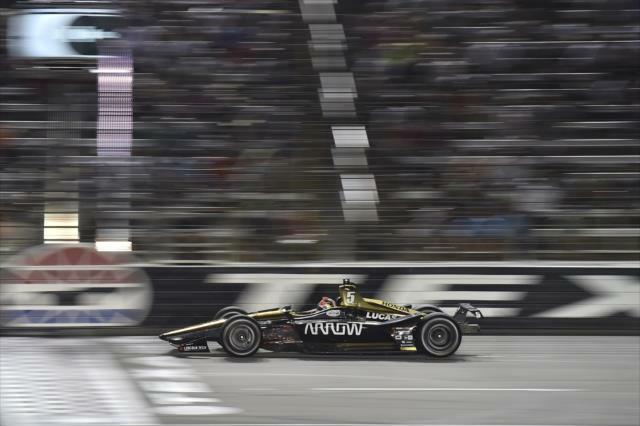 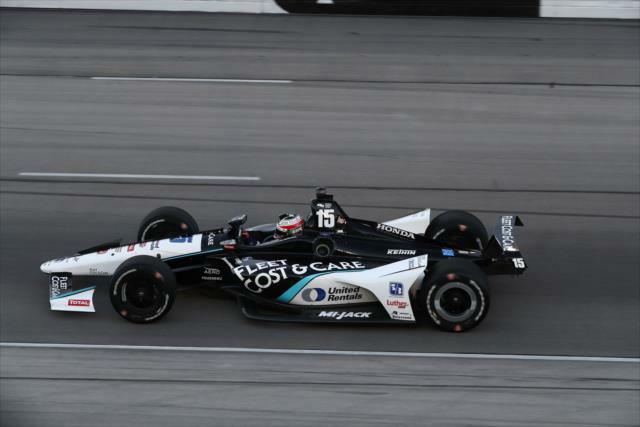 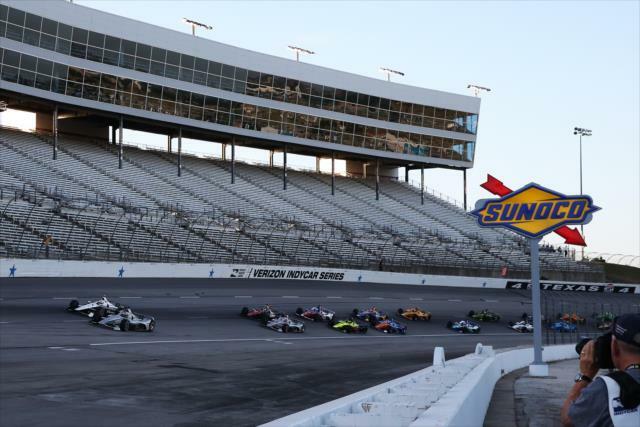 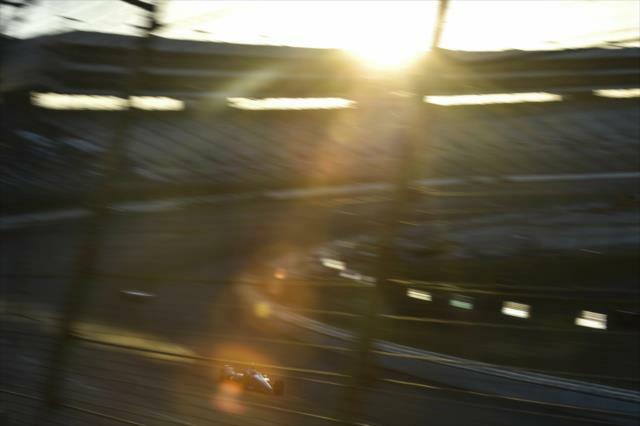 Josef Newgarden captures first career superspeedway pole. 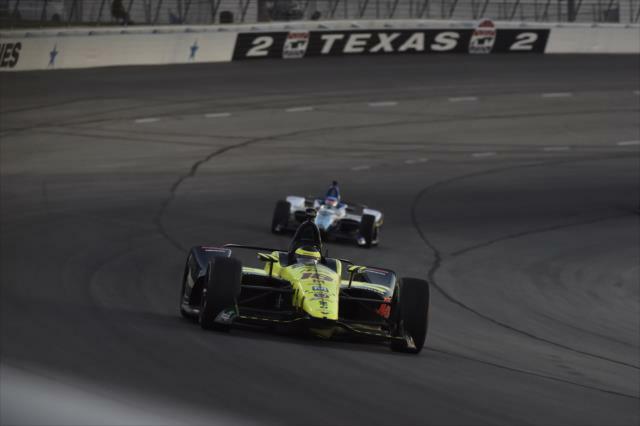 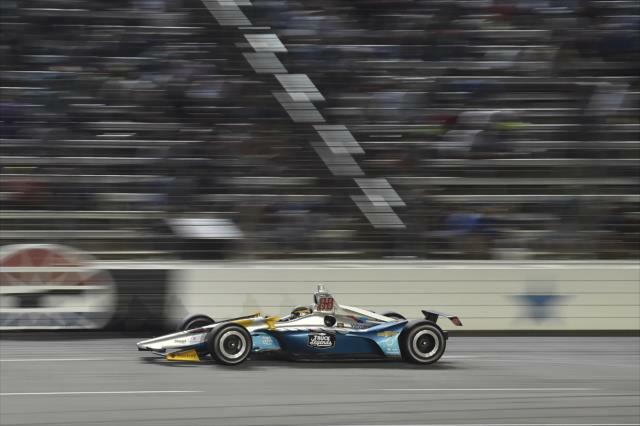 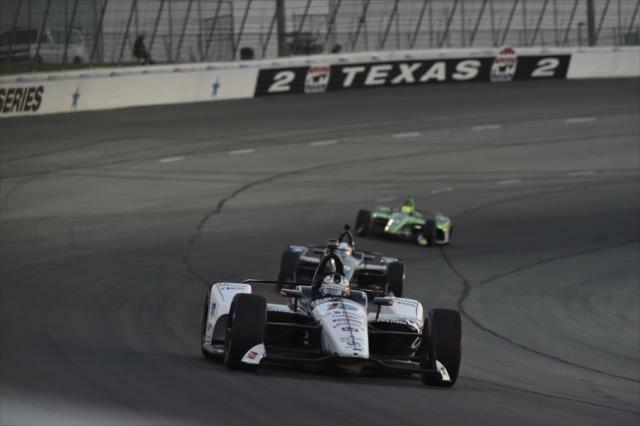 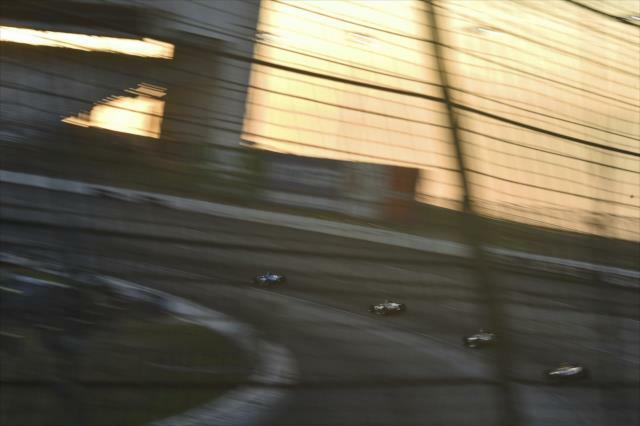 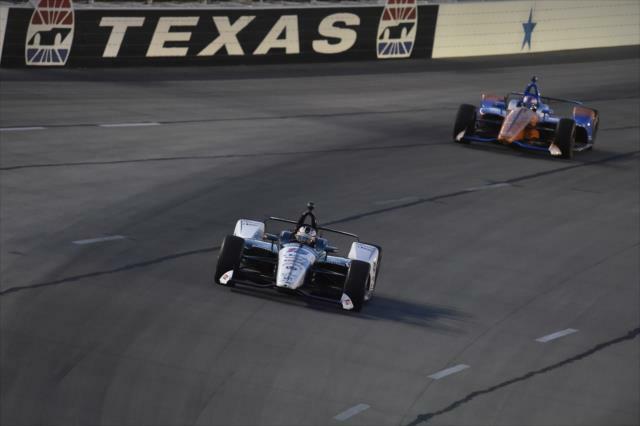 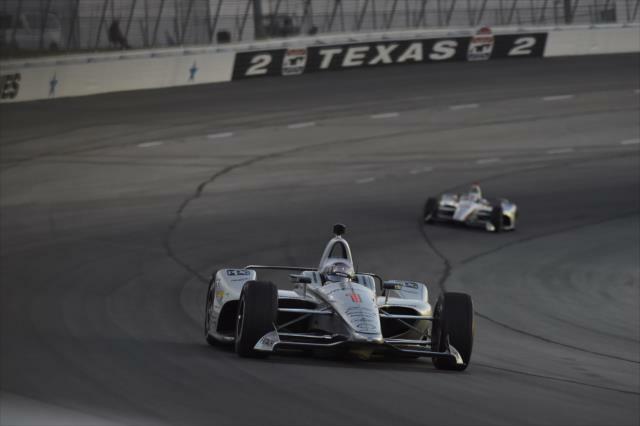 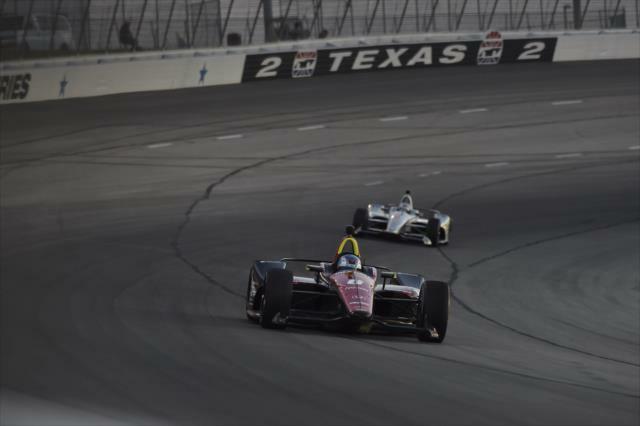 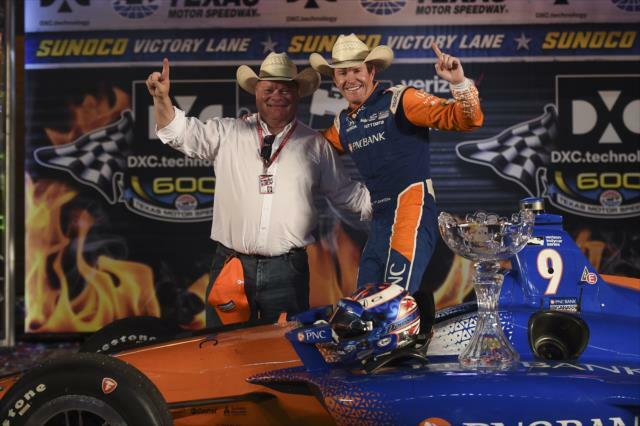 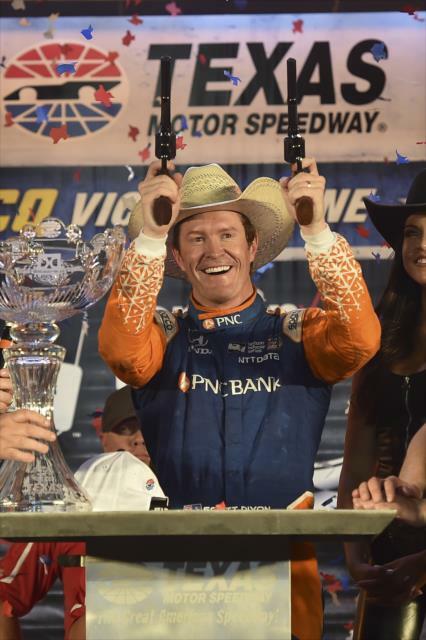 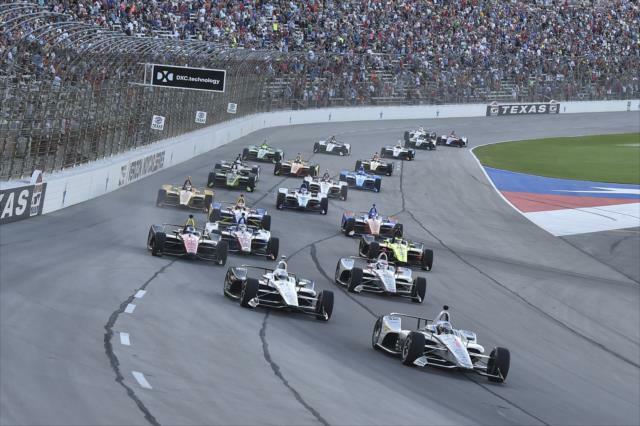 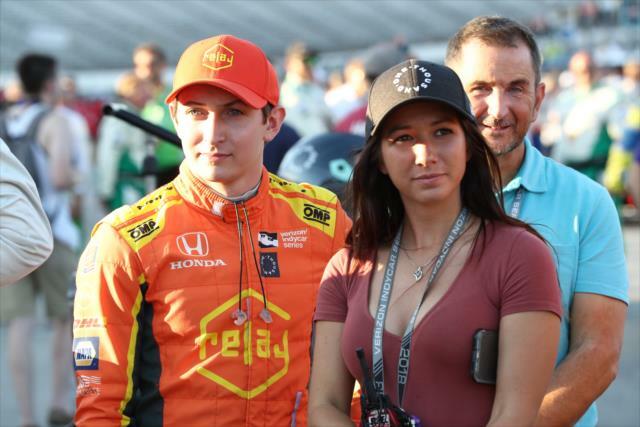 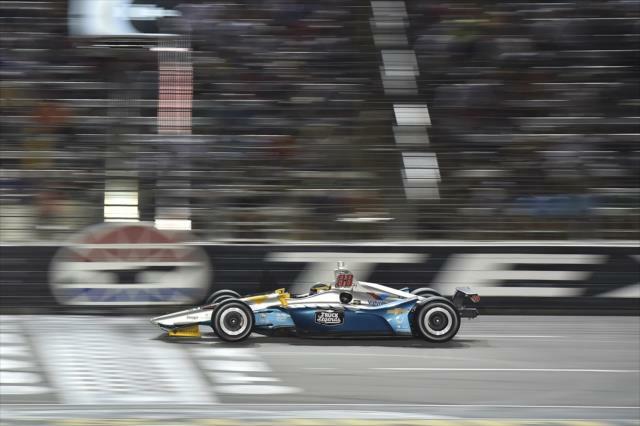 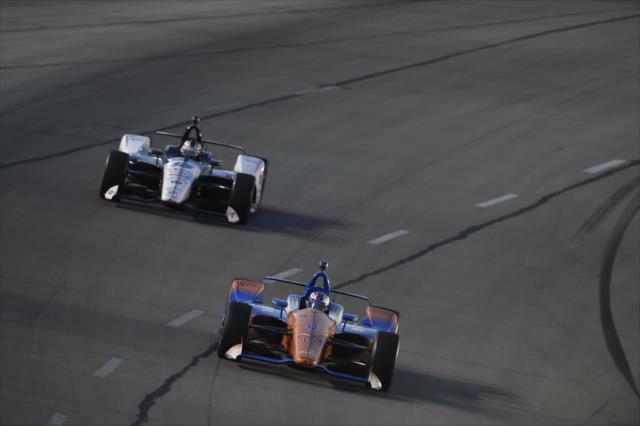 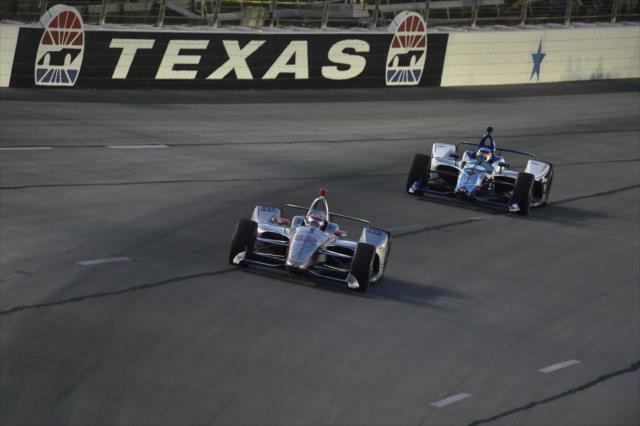 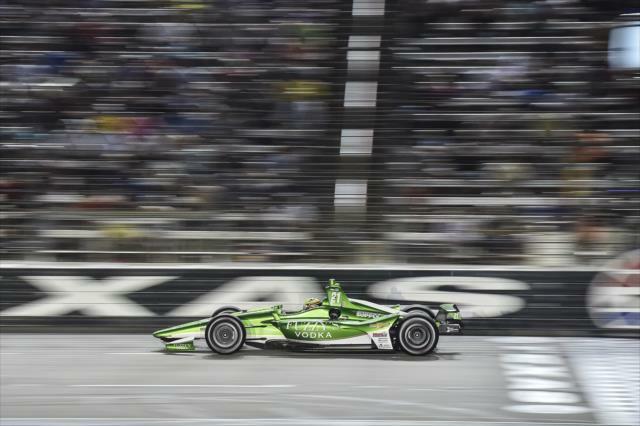 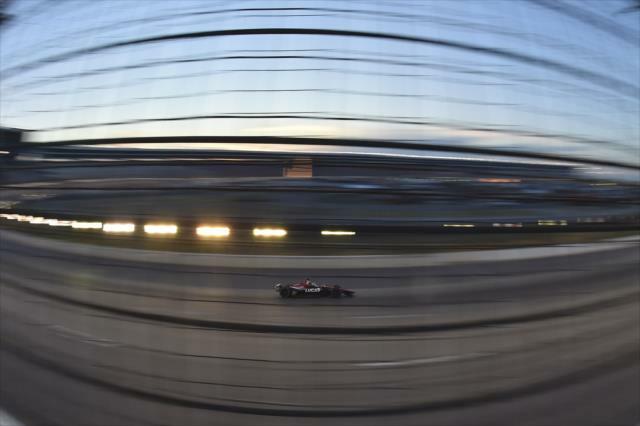 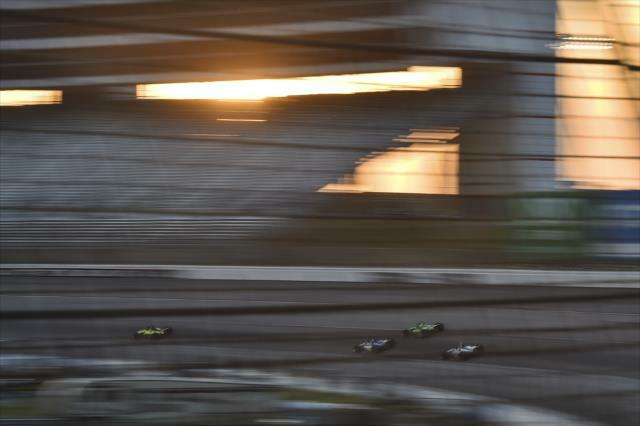 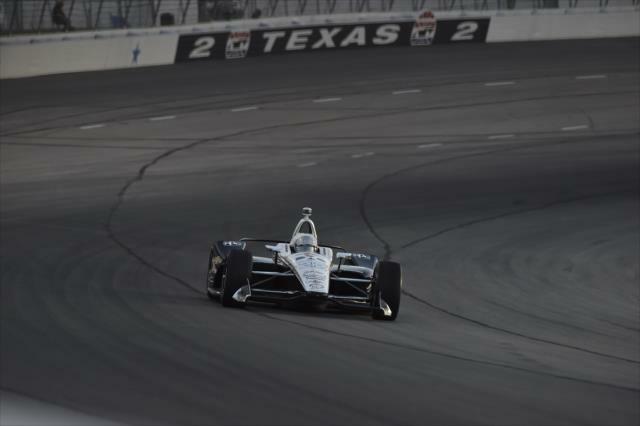 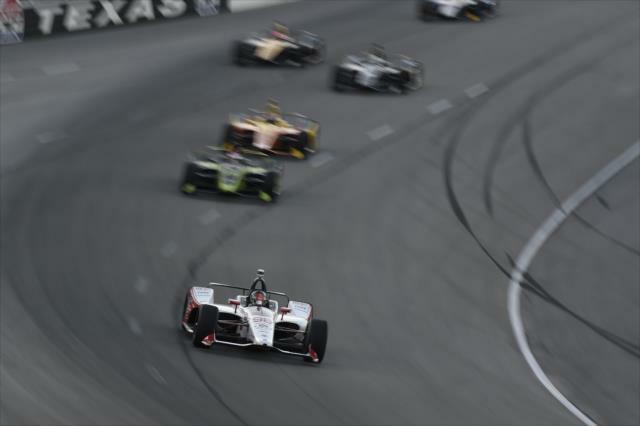 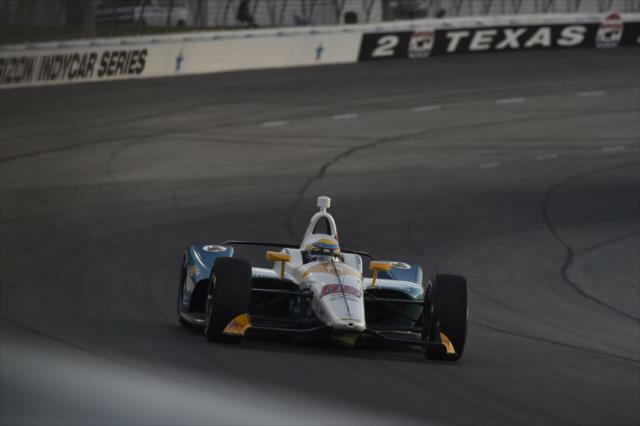 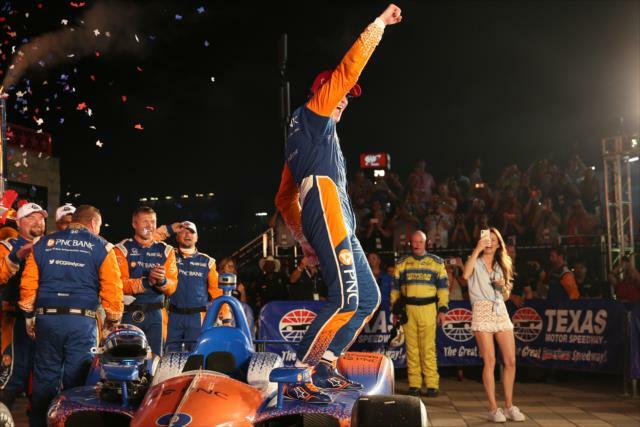 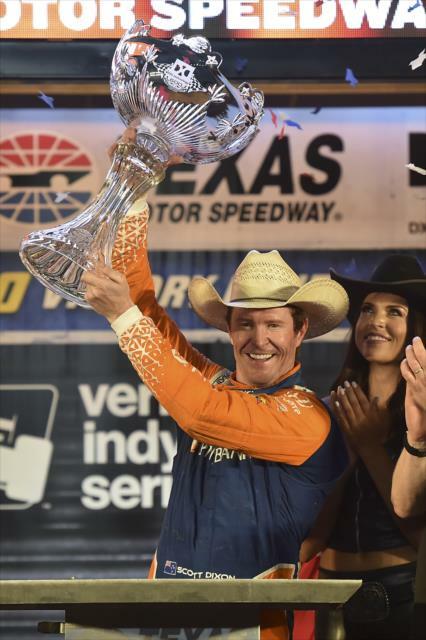 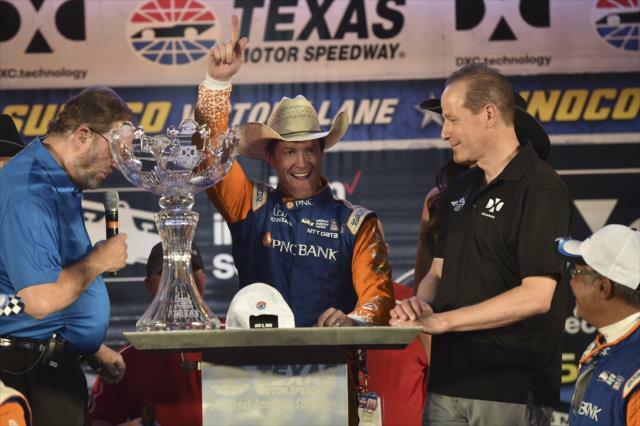 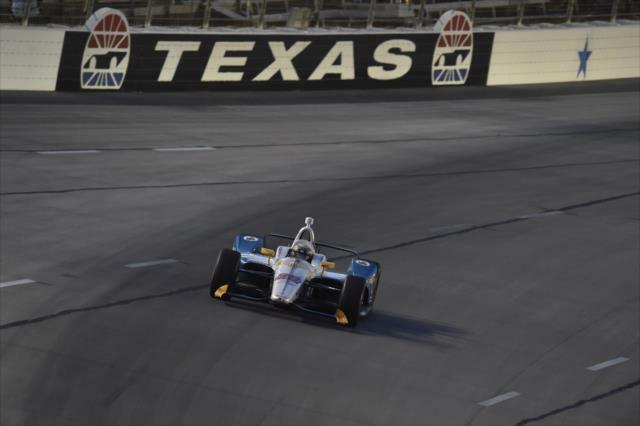 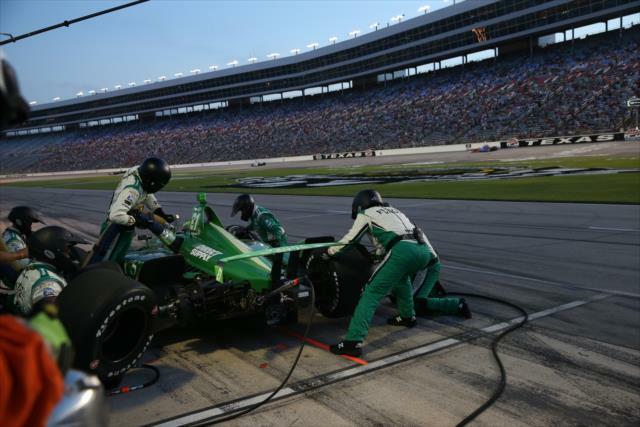 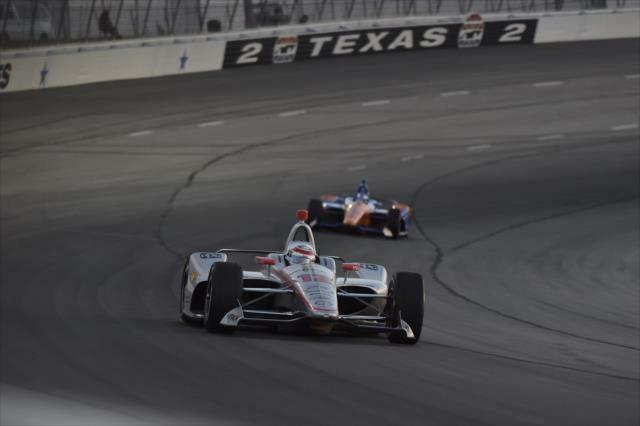 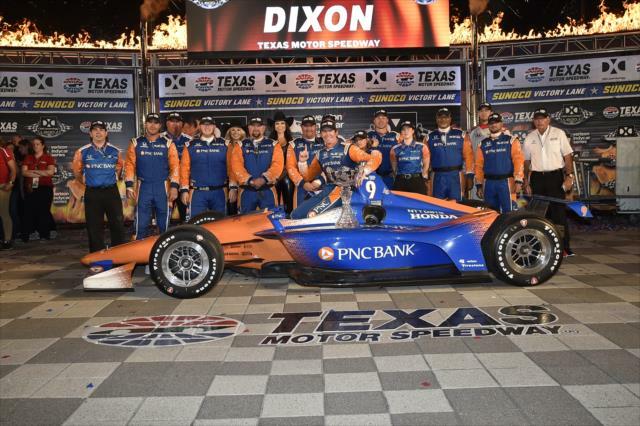 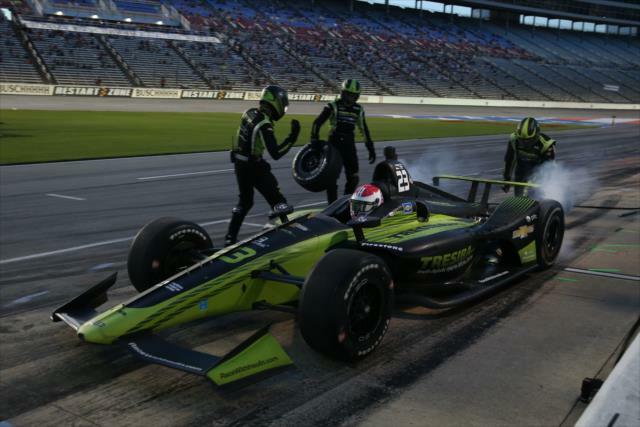 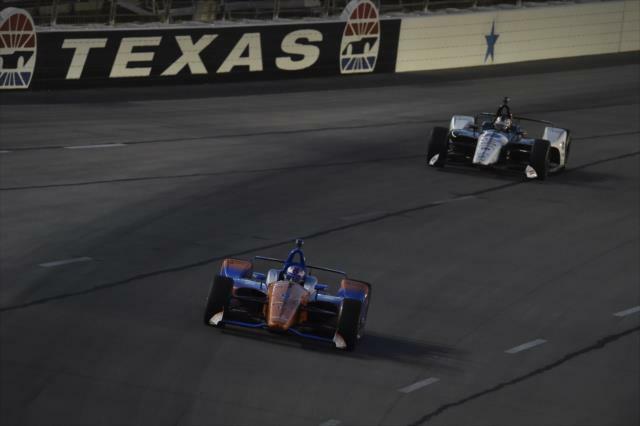 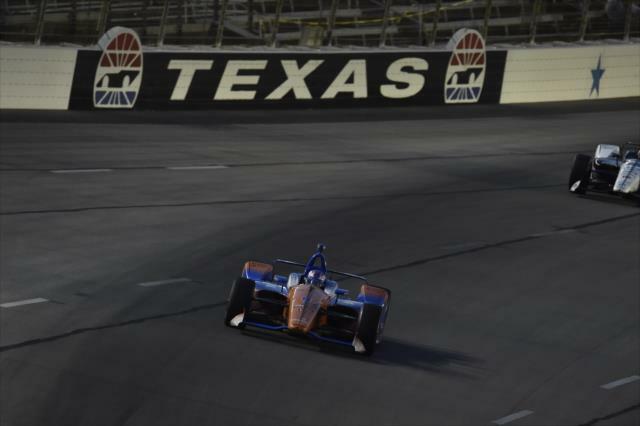 It was a hot night at Texas Motor Speedway for the DXC Technology 600, but in the end the "Iceman" Scott Dixon prevailed. 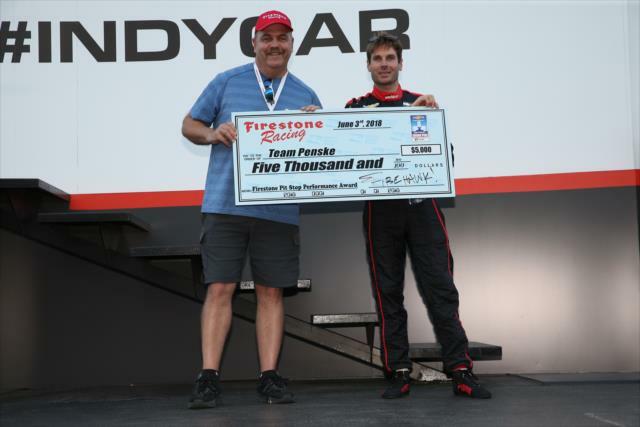 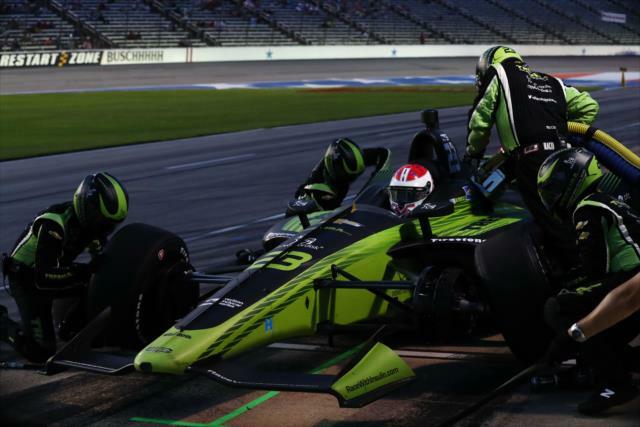 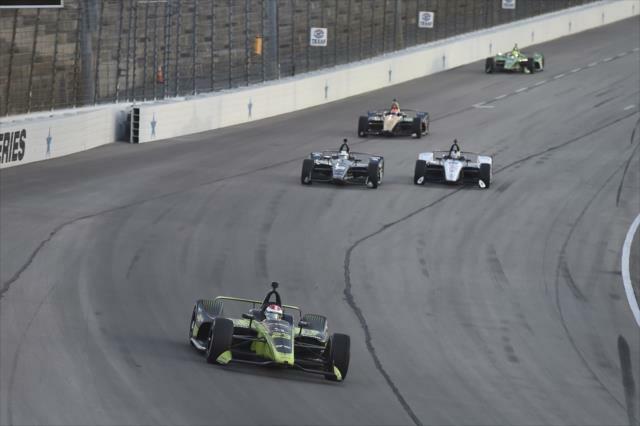 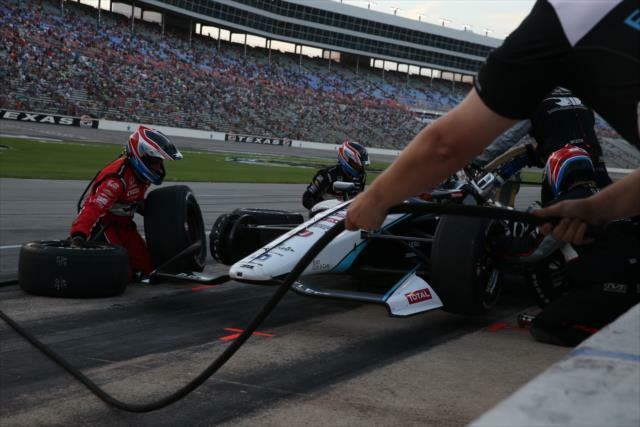 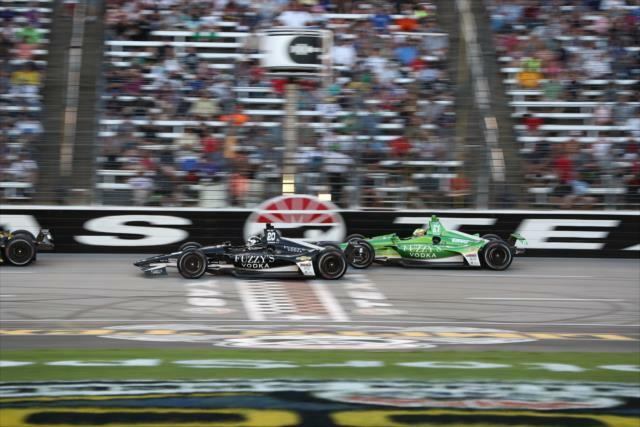 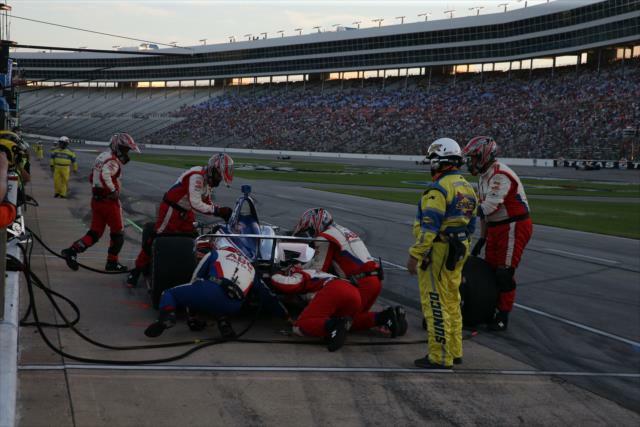 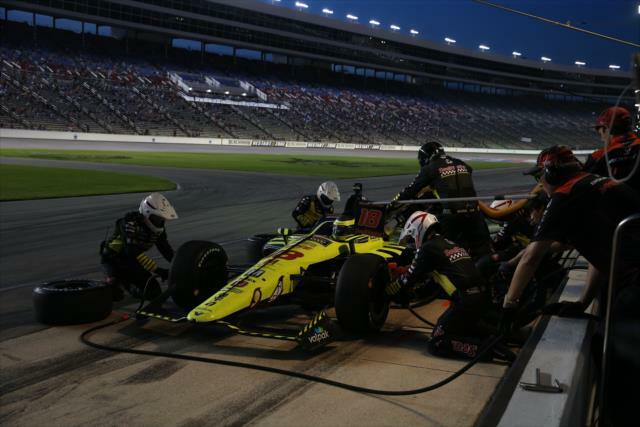 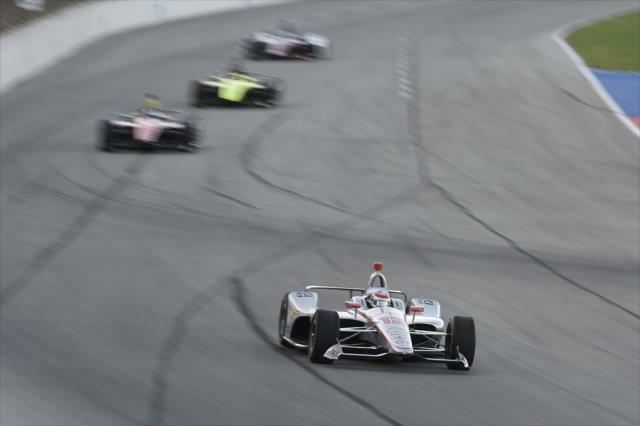 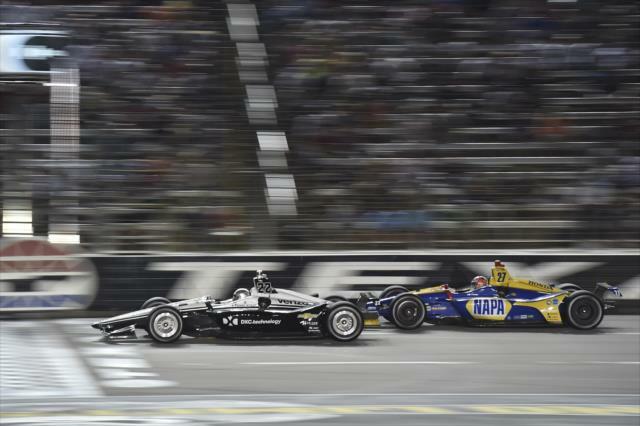 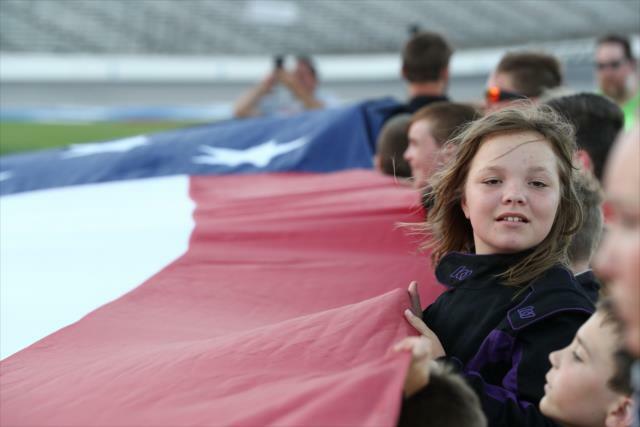 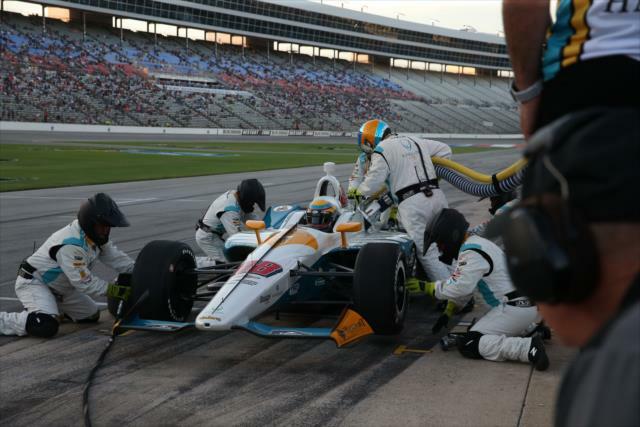 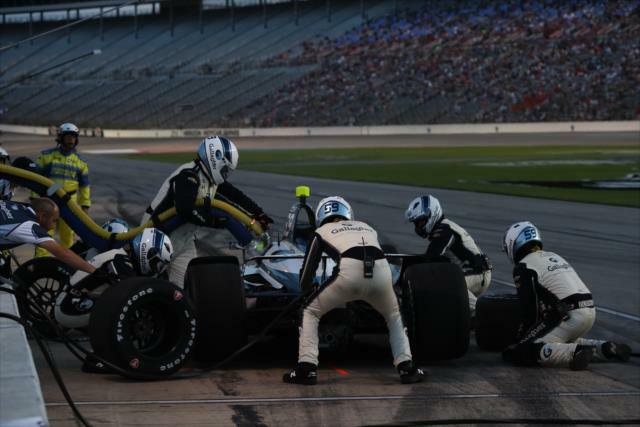 The battle for the Verizon P1 Award in the heat of Texas Motor Speedway came down to the trio of Team Penske drivers.